Strong steel magnet, painted silver and marked North and South. Supplied with keeper. Available in 2", 4" and 6" lengths. 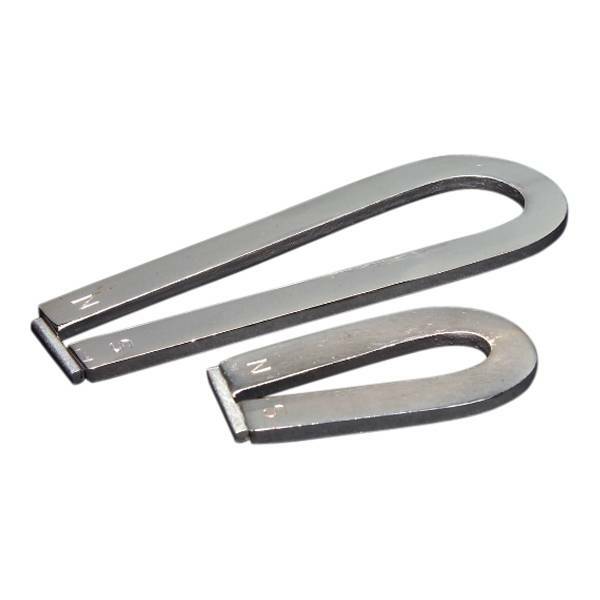 Write A Review For Horseshoe Magnet 4"